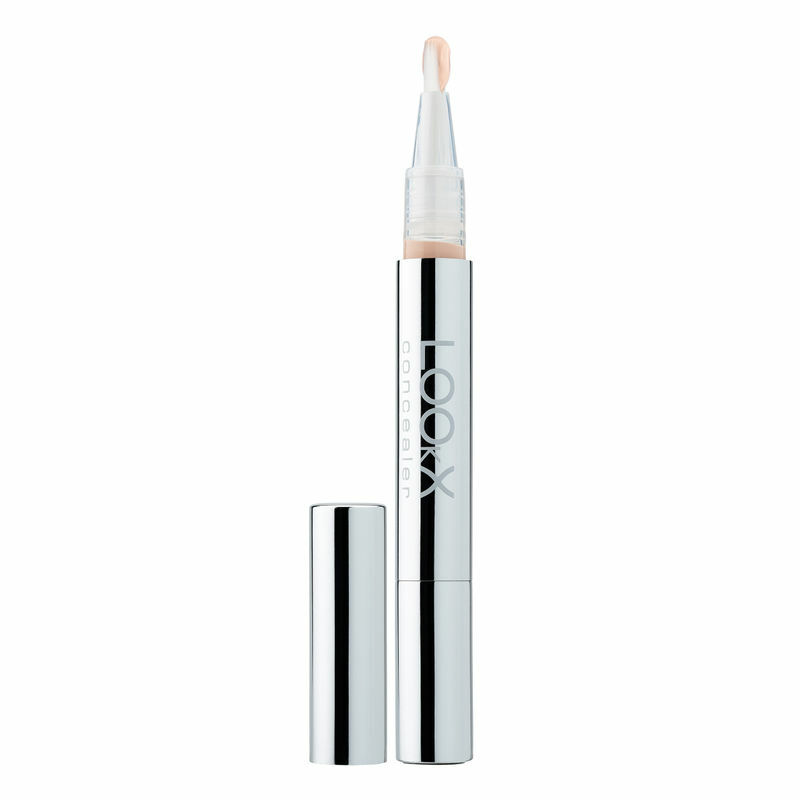 LOOkX Concealer is a creamy but lightweight concealer for a complete and natural coverage. The added minerals melt into the skin for all-day coverage that won't crease or settle. In one swipe, this concealer covers across the face, without feeling like an added layer and instantly brightens dark circles. Explore the entire range of Concealer available on Nykaa. Shop more LOOkX products here.You can browse through the complete world of LOOkX Concealer .